New Sale - Triggers when a new purchase in done in one of your events. New Attendee - Triggers when a new attendee registers to one of your events. New Event - Triggers when an event is activated. 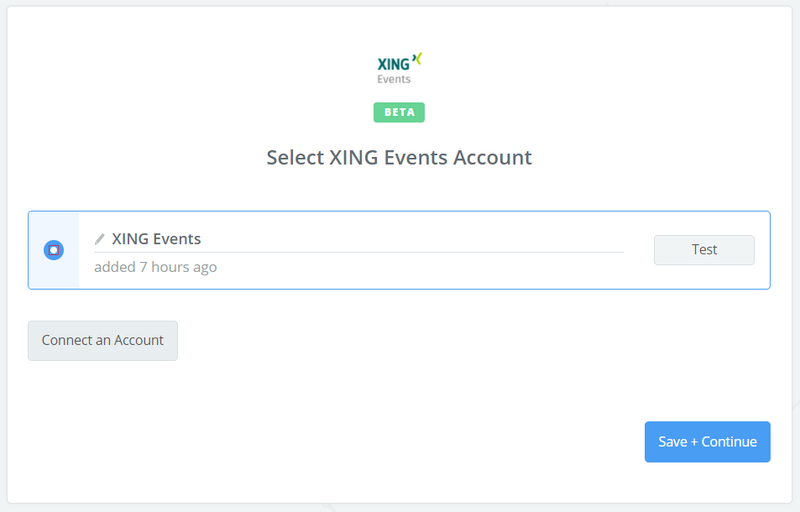 When you start creating a XING Events Zap, you will be asked to connect your XING Events account. 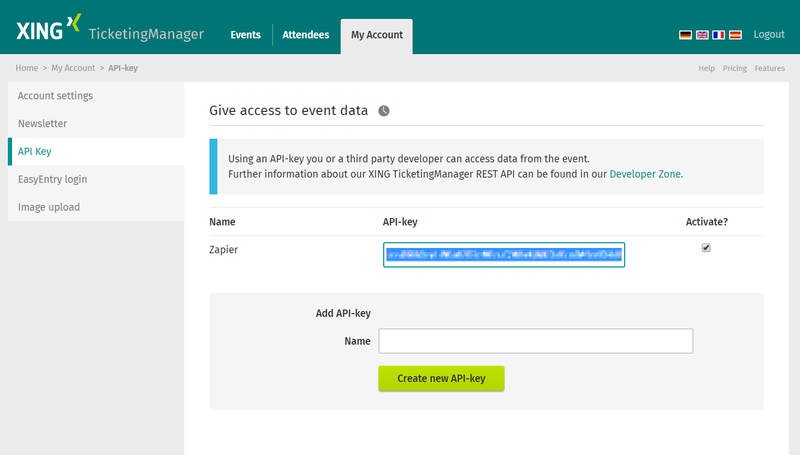 Next, you'll be asked to enter your XING Events API key. 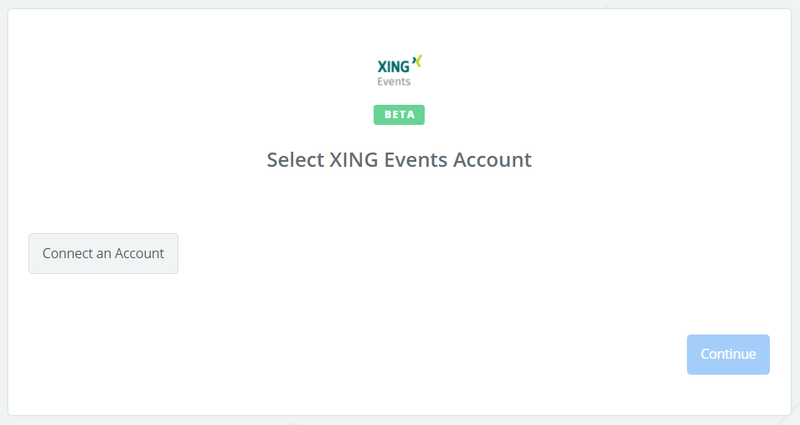 Click "Generate new API key"
If all steps were successful your XING Events account will now be successfully connected.